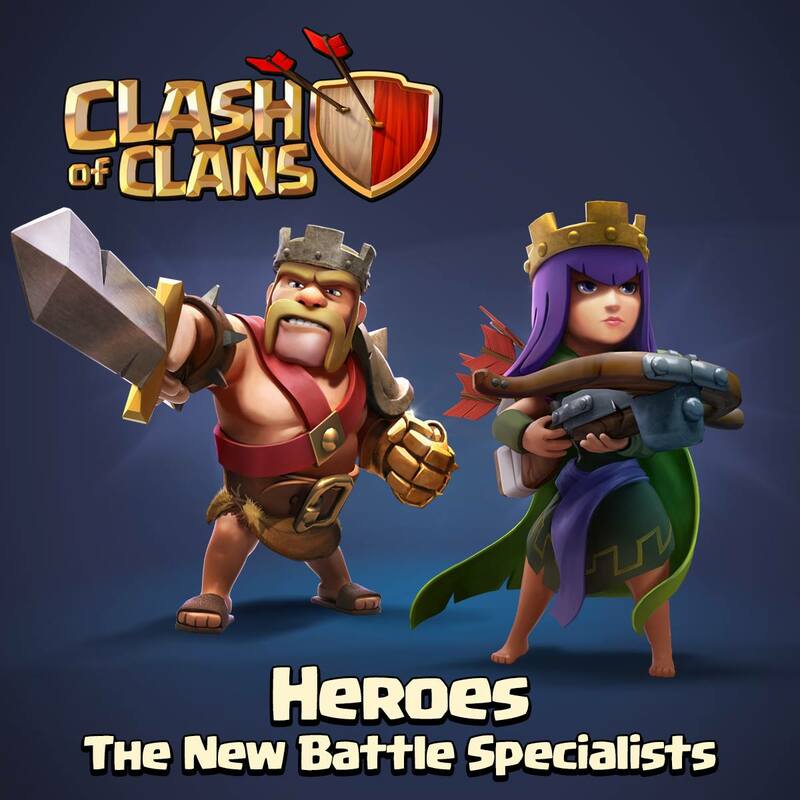 The Heroes are real pearls of your Army in the Clash of Clans game. 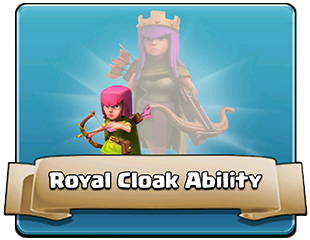 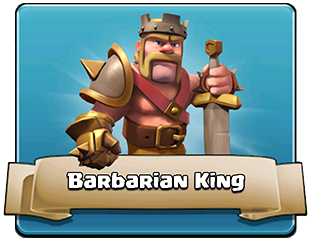 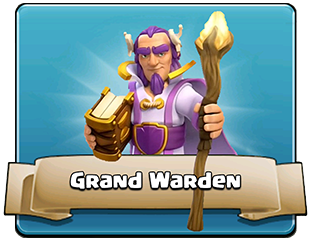 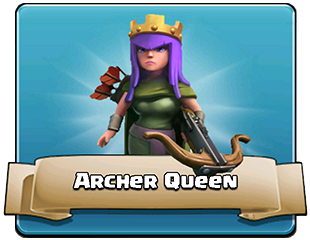 Heroes (Barbarian King, Archer Queen and Grand Warden) are the most powerful troops in the game. 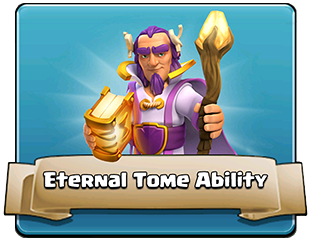 They are immortal, meaning you only have to train them once. 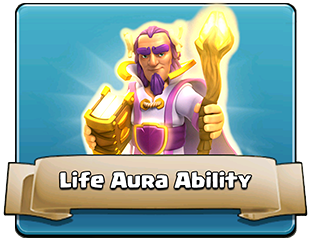 However, if they have been defeated (stunned) they must regenerate (rest) in order to fight again. 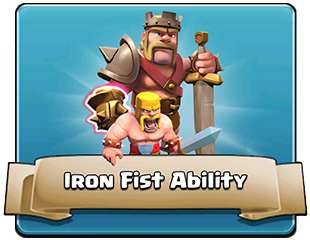 Each player can have only one hero of each type. 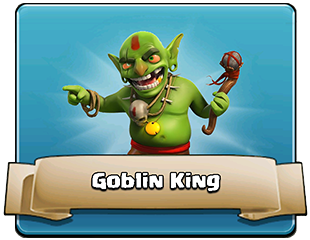 Goblin King in the game, at present, is present only indirectly.